Cyber security vendor, SonicWall, has launched its SecureFirst Partner Program in Asia Pacific, following its spin-off from Dell in November last year. The SecureFirst Partner Program, provides expanded sales and technical enablement, in addition to partner rewards and deal protection. SonicWall also introduced two initiatives to help partners secure customers in the shifting cyber arms race – SonicWall University to train partners on cybersecurity, and new global marketing programs and incentives to help the SonicWall channel deliver their cybersecurity solutions and services for SMBs. SonicWall president and CEO, Bill Conner, said the “major investments” in education and marketing will help enable its growing partner base to assist their customers with securing their business. “We know these cyber threats are shifting and small to medium-size businesses are increasingly becoming targets, but they often lack in-house expertise and rely on trusted partners to keep their infrastructure secure,” he said. SonicWall University is a channel enablement program that aims to communicate insights gleaned from the SonicWall GRID Threat Network to the partner community in a structure they can learn from easily. This allows partners to access SonicWall University with enablement content, tools and resources delivered via an on-demand, web-based platform. Some of its features include: specialised, role-based training and accreditation; availability of all of the training modules SonicWall uses to educate its own employees; and third-party content from industry sources as well as SonicWall partner-contributed content. 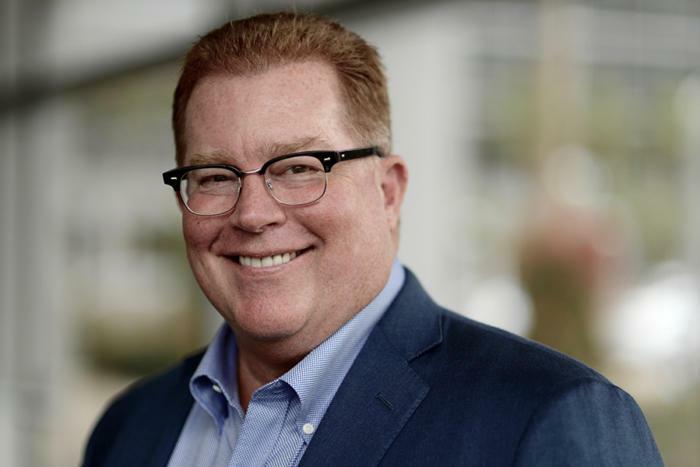 SonicWall vice-president of worldwide security sales, Steve Pataky, said the program is updated to address the lack of trained cybersecurity resources available to SMBs and enable SonicWall partners to provide real-time offerings to their customers. “[It] underscores just how big of a priority high-quality enablement is to continuing to deliver the best possible security solutions through our partners. With these enablement programs, customers can turn to any one of our army of 10,000 partners to protect themselves against shifting cybersecurity threats,” he said. In addition to SonicWall University, the company has revealed a partner portal in response to partner requests to help educate prospective and current customers on the most pressing cyber threats today. Partners can access prepackaged campaign materials and apply for market development funds online through this new SonicWall Partner Portal, in addition to earning special discounts and rebates for using these programs to drive business. The SonicWall SecureFirst Partner Program is open to partners in the Asia Pacific region, with SonicWall University available globally at no cost to authorised partners participating in the SonicWall SecureFirst Partner Program. The move reaffirms SonicWall A/NZ country manager, Sandeep Joshi’s promise that the company will "have more adaptive, more agile growth, focusing on partners and channel roots, along with delivering our cyber security solutions." “Attracting new resellers is always on our agenda," Joshi said previously. "Our gain of partners has been consistent and there is a more rigorous focus on this going forward. In increasing its push into the local region, SonicWall also hired Amit Singh as its new country manager for A/NZ in February. Read more: Will Citrix finally find a courter?